At four and half it's already starting to happen, Ethan has friends that are into Star Wars, so it's about time that we start figuring out what it's all about! He's already into robots, so the perfect place to start seemed to be making some droids of our own! My idea was that most of the droids have a basic outline and then a variety of different shapes that make up all of their buttons and parts, so it would be a fun way to play with shapes and learn more about the droids. They also have really simple names, so I had Ethan write out each of their names first. We started by making C3PO using a very basic person cut out of card (I bought a pack precut, but of course you could cut out a shape yourself) then just showed Ethan a picture of C3PO so that he could see all of the various shapes, then he found what he needed and stuck them all on. I love his attention to detail and how he sometimes put shapes on top of each other to show the variations in size and colour. Next Ethan made BB-8 using a small paper plate and a semi-circle cut out of card. For this one he mostly needed circles, and stuck them all on in the same places as the picture of BB-8. 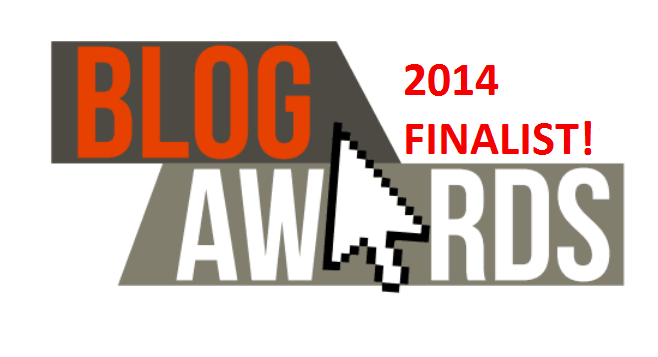 This one was his favourite to make. Finally Ethan made R2D2, I just cut out a very basic shape from card for this one and let Ethan loose with the stickers. By this point we were running out of circles, so he improvised and started to use ovals instead. 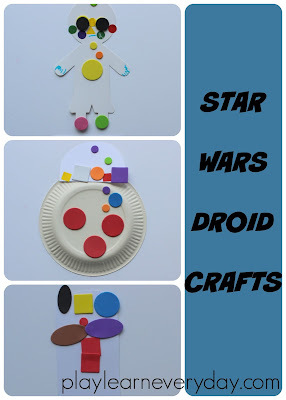 Ethan really enjoyed this activity, I think that the novelty of making Star Wars characters was great, but he also really liked the challenge of trying to recreate something with shapes. 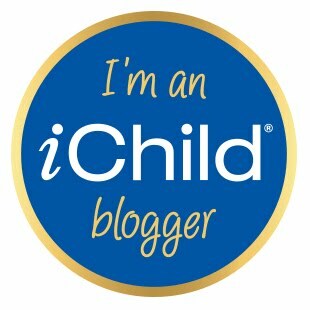 This is definitely an activity that we will be revisiting in the future! 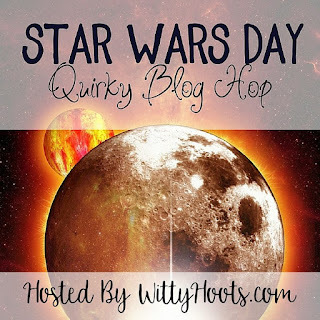 This post is part of a Star Wars Day Blog Hop check out all of the other great ideas! We love these cute droids! 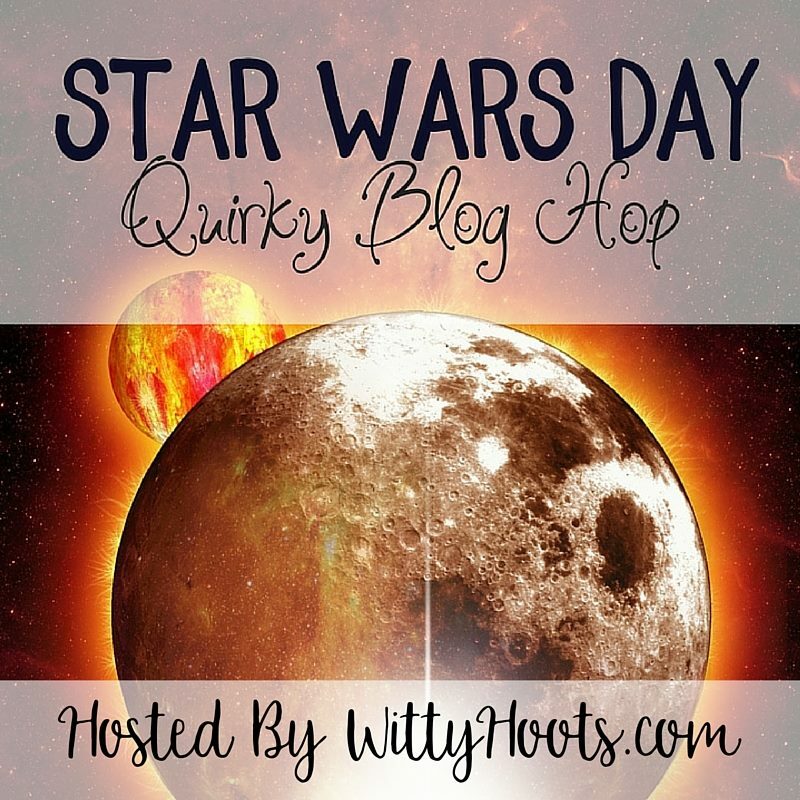 Thank you for joining in with the Star Wars Day Quirky Blog Hop!